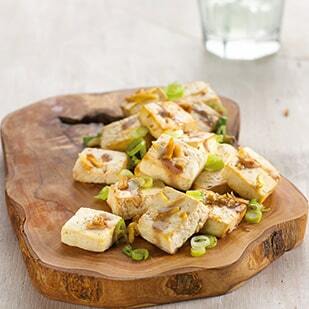 Tofu is made from soya bean curd and is one of the most complete and versatile protein foods in the world. Very simply soya beans, water & nigari. 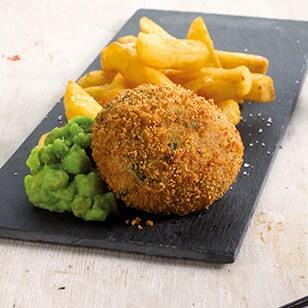 We do not use any additives, preservatives, emulsifiers or stabilisers. How is our ClearSpot Tofu made? 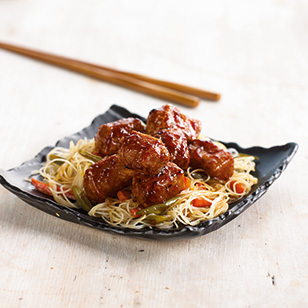 Our actual recipe is a secret, but essentially our 100% organic soy beans are cooked, whizzed up to create soya milk and then nigari is gently stirred in to help form the bean curd. After this our tofu maker scoops the curd into a muslin cloth lined settling box, tops with a pressing lid and heavy weight and its left to rest for a while. During this time the curds are firmed and we ensure it is s pressed for just the right amount of time to get just the right firmness and texture to our delicious tofu. 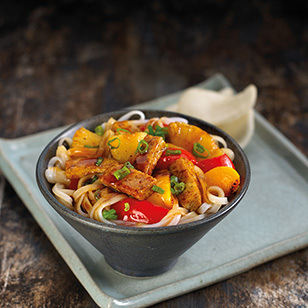 All of our ingredients are 100% organic and our soya beans are GM free. We are proud to be certified by the Soil Association. Soya beans are pulses, a leguminous plant, similar to peas, lentils and beans. They are known in China as “ta-tou” or “great beans”. 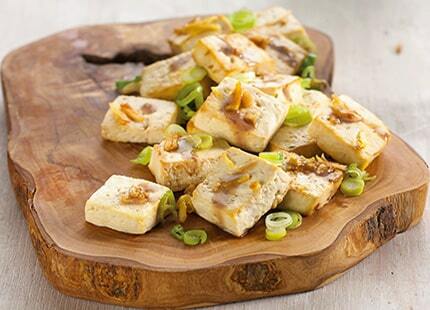 We use nigari to help turn soya milk into tofu. Nigari is a natural ingredient which helps to turn the soymilk into curds. Nigari is the liquid that remains after natural sea salt is extracted from sea water. Some other tofu manufacturers use Calcium Sulfate (an inorganic compound that is also used to make plaster of Paris), but we don’t think that is right in food! What are the benefits of ClearSpot Tofu? 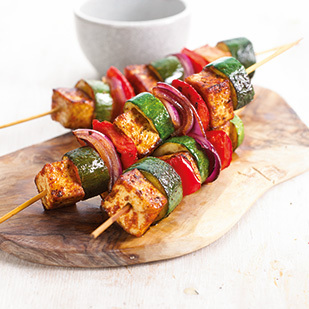 It is high in protein, whilst being low in calories, saturated fats and carbohydrates. It is unique among high protein foods and contains entirely no cholesterol. It is also an excellent source of calcium. It is suitable for vegetarians and vegans and is GM free, dairy free, wheat free, gluten free, yeast free. The answer is anything! 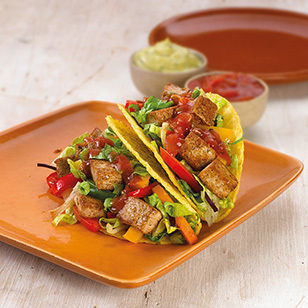 ClearSpot Tofu’s delicate & subtle flavor makes it an incredibly versatile ingredient, and can be used in a wide variety of your favourite main dishes, desserts, soups, salads, dressings and dips.